Delhi-NCR-based supermarket chain Honey Money Top Retails Pvt. Ltd has acquired for an undisclosed amount Supply Chain Analytics and Technologies Pvt. Ltd, which operates grocery delivery app iOrderFresh. A person close to the development said the acquisition was made through a share swap. The share swap involved investors in iOrderFresh: Alkesh Tandon-led DoIT Foodworks (majority shareholder) and the angel investment arm of Singapore-based Thakral Group of Companies, Singapore Angel Network Pte. Ltd. The deal is expected to help Honey Money Top build a strong online presence as a retailer catering to customers in Delhi-NCR. Founded in 1997, Honey Money Top operates supermarkets that offer fruit and vegetables, grocery, fast-moving consumer goods, and more. The company operates multiple stores across a total retail space of 50,000 square feet. “For a supermarket like ours, having a delivery app becomes a natural progression. Rather than developing such capabilities from the ground up, we found an ideal partner in iOrderFresh,” said Alok Gupta, founder and managing director at Honey Money Top. IOrderFresh is an app-based platform delivering vegetables, fruit, milk, dairy products, groceries, beverages and dry fruit to customers across Delhi-NCR. It currently sees over 100 orders per day, according to the release. On the capital front, in 2017, iOrderFresh raised funds in a Series-A round from Singapore Angel Network Pte. Ltd. In 2015, it raised an undisclosed amount in seed funding from Alkesh Tandon-led Best Foodworks Pvt. Ltd.
Alkesh Tandon-led DoIT Foodworks is majority shareholder in iOrderFresh. DoIT Foodworks is focused on direct investments in food-related new-age ventures. B R Maheswari & Co. LLP was the financial adviser to the transaction. 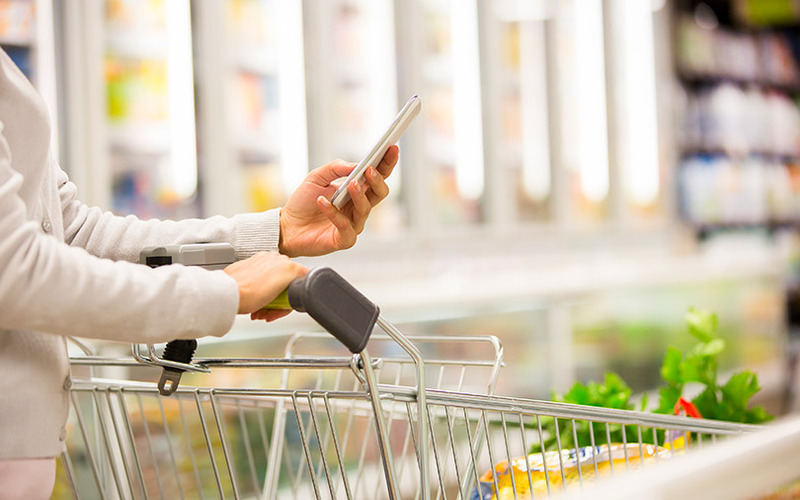 The online grocery segment has seen significant funding activity in the past few months. In March, Gurugram-based online grocery startup Grofers India Pvt. Ltd raised Rs 400 crore (around $62 million) in a Series-E round led by existing investor Japanese Internet conglomerate SoftBank. In February, the BigBasket brand, owned by SuperMarket Grocery Supplies Pvt. Ltd, raised $300 million (Rs 1,921 crore) in a Series-E round led by Chinese e-tailer Alibaba.